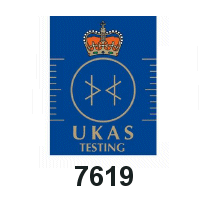 IoTAS successfully complete UKAS 17025 Audit during December 2018. IoTAS, the UK’s leading independent 3GPP GCF RTO and ACE pride ourselves on the quality of our customer programs, results and certification achievements. Accordingly we chose to be audited by the UK’s National Accreditation Body, the United Kingdom Accreditation Service (UKAS), whose reputation for the very highest application of quality auditing is recognised throughout all sectors of Industry and Government. We set the bar high to differentiate ourselves from other test organisations. 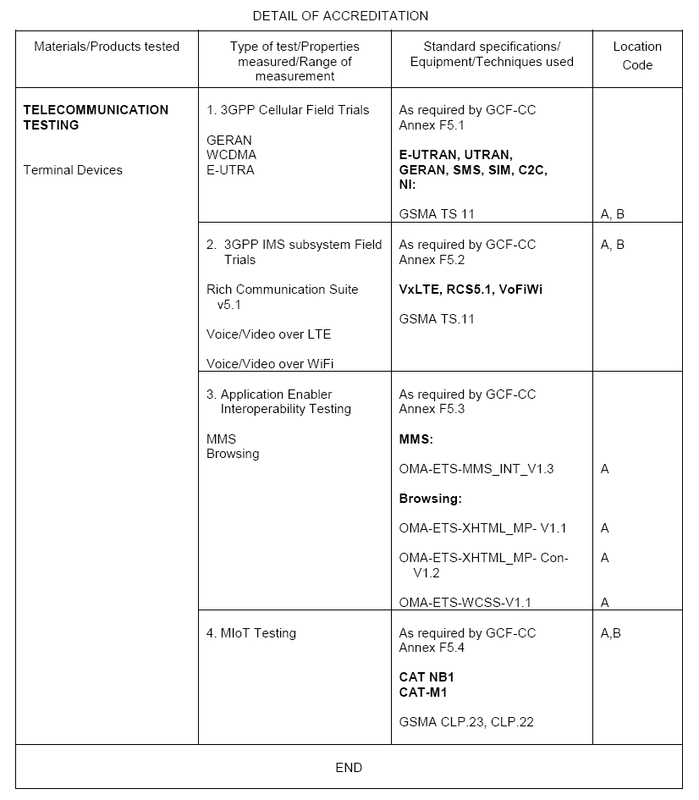 If you are considering testing of your 3GPP cellular devices for IOP, certification and Operator approvals, or seeking advice, consultation and program management for compliance and regulatory approvals then contact IoTAS today and be quality assured.